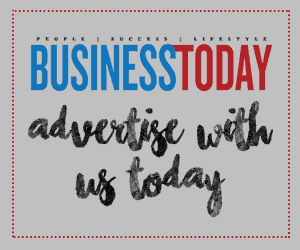 Powered by up to a quad-core Intel® Pentium® Silver N5000 Processor or a quad core Intel® Celeron® N4100 Processor, a fast boot time gets students working quicker and they use less power while providing extra performance. Highly graphical classroom projects run smoothly, and responsive software keeps up with students’ attention spans. 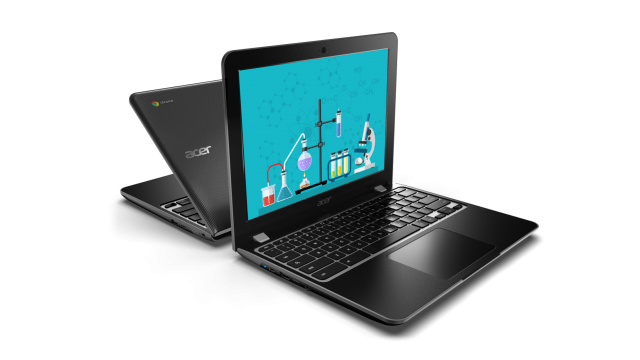 In addition, the Acer Chromebook 512 offers a dual core Intel® Celeron® N4000 processor. . 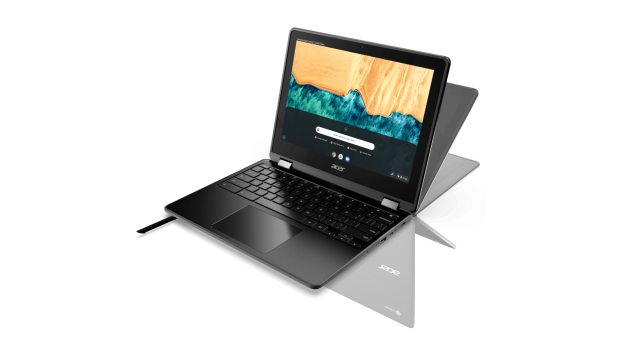 The Acer Chromebook Spin 512’s touch display is covered with Antimicrobial Corning Gorilla Glass 2,3, a cleaner, tougher cover glass made possible by an antimicrobial compound that resists the growth of odor and stain causing microorganisms on touch displays. It’s scratch-resistant and ideal for students who may share it or use it in different environments throughout the day.